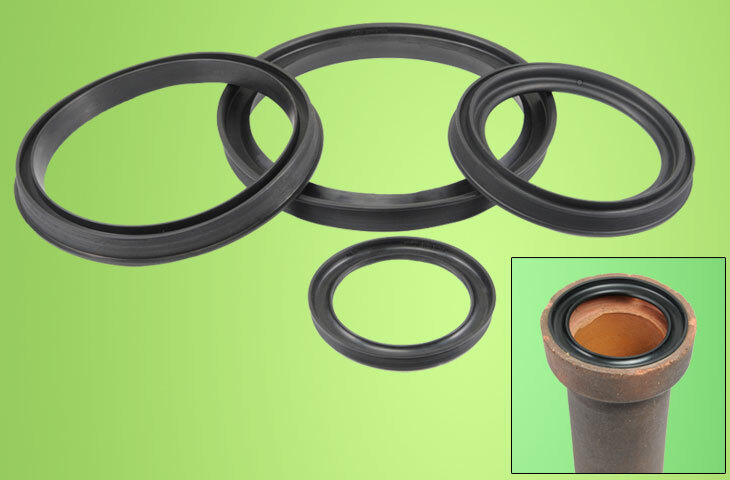 STONEWARE gasket is used for sewerage purpose in domestic and industrial area in municipal region, It is a low pressure pipeline where Industrial waste water, rain water, domestic waste water and public discharge water is drained out. 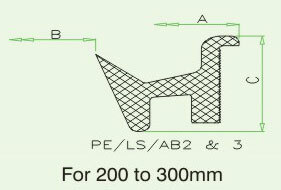 Gasket materials complies in all respects with physical requirements specified in ASTM C 425-04 / EN 681-1 STD. 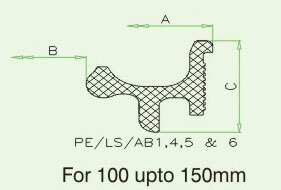 This standard confirms for pipe joint system of ASTM-1208, NBR etc, are used according to its applications.